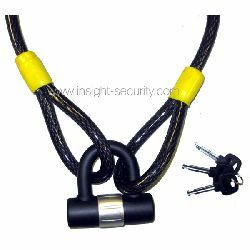 Any security solution you choose is only as good as the weakest link. 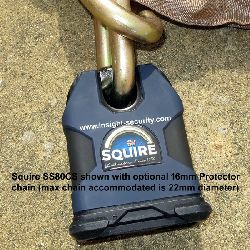 For example, using a high security chain with a cheap quality padlock (or vice versa), is false economy. 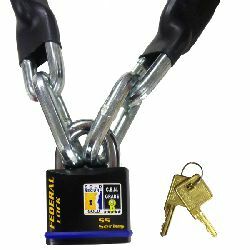 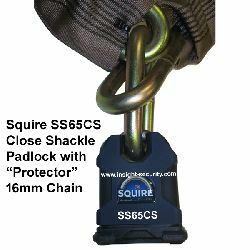 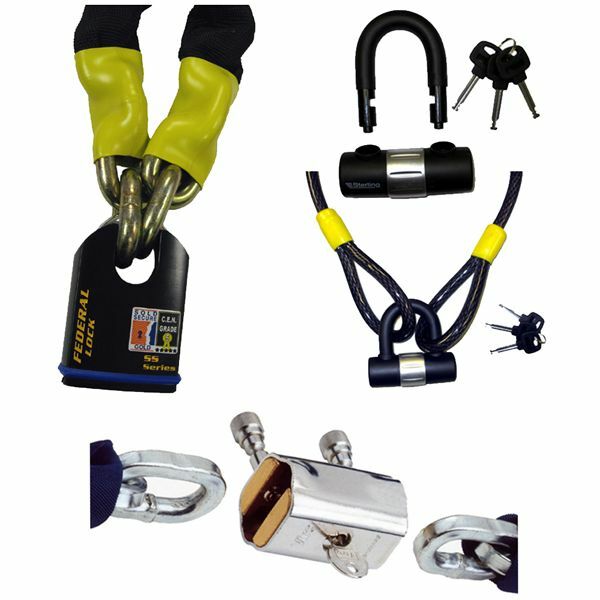 What`s good about these `Padlock and Chain` bundles, is that the security levels of all components in the pack match. 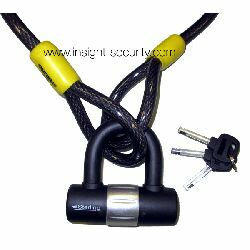 Which saves you the effort of trying to work out what`s compatible with what!